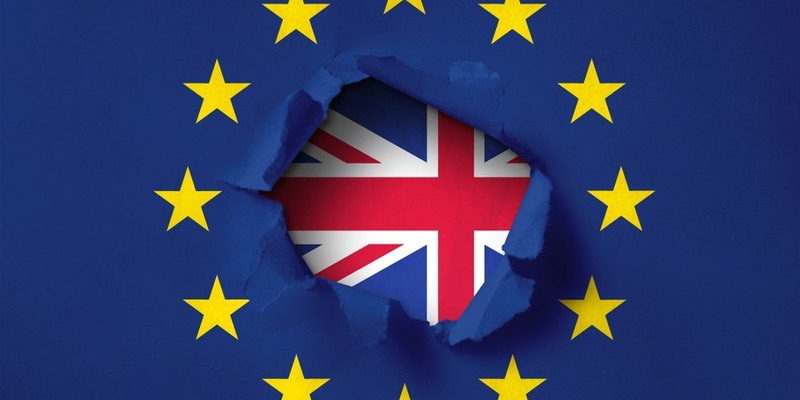 The United Kingdom and the European Union negotiating teams have reached an agreement in principle on the Brexit Withdrawal Agreement, and the food industry has been quick to respond. The full 585 page report on the Withdrawal Agreement can be found here and that of the Political Declaration here. Food industry figures are encouraged by the progress but say there are some unanswered questions in a number of areas, including the status of Northern Ireland with regards to backstop provisions. The agreement does outline that exports of animals and animal products will be carried out subject to the EU listing the UK as an accepted third country. It is understood that a special EU27 Summit will be held in Brussels on 25th November. There have been some cabinet resignations since the draft agreement was revealed, including the stepping down of Brexit Secretary Dominic Raab who said he “cannot in good conscience support” the UK’s draft Brexit agreement with the EU”. Raab was swiftly followed out of the door by Work and Pensions Secretary Esther McVey and Junior Brexit Minister Suella Braverman. The resignations came just hours after Prime Minister Theresa May announced that she had secured the backing of her cabinet for the deal. Defra Secretary of State Michael Gove has been offered the Brexit Secretary role following Raab’s resignation but reports suggest he will only take up the position if May “steps down” as Prime Minister. But what does the industry say? 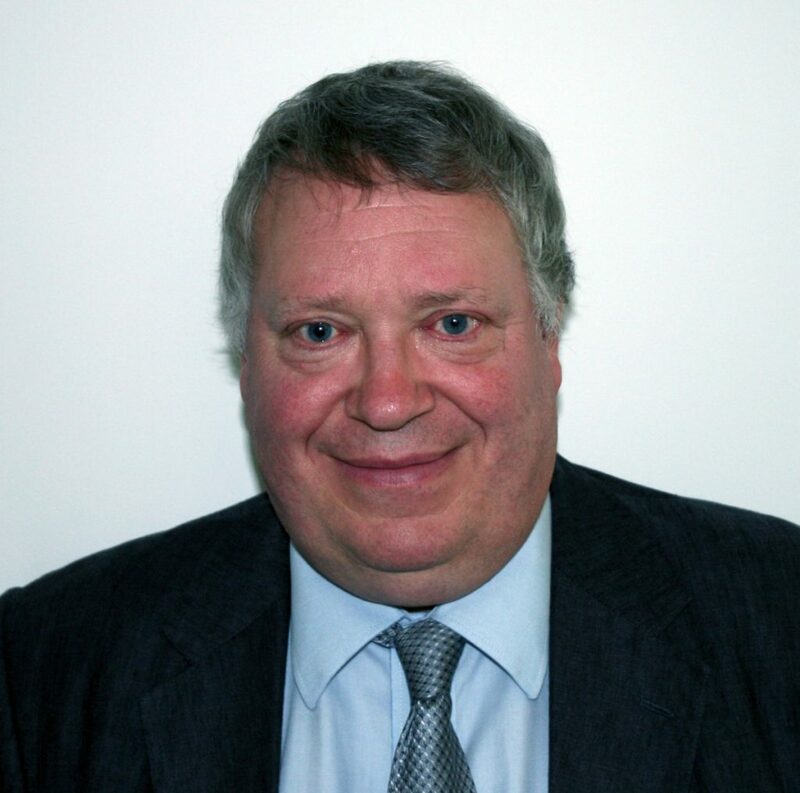 Andrew Kuyk CBE, director general at PTF. Andrew Kuyk CBE, director general at PTF, commented: “Like other food industry bodies we are acutely aware of the potential challenges which failure to reach a satisfactory deal could lead to. 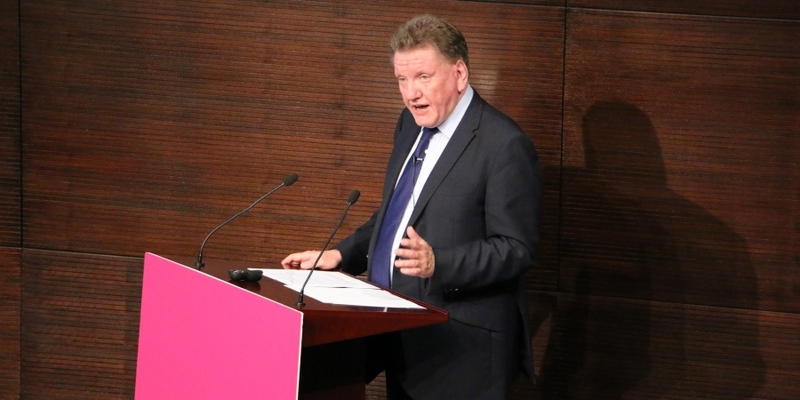 We have been clear from the outset what we want trade to be as free and frictionless as possible and to have access to the widest range of markets, as well as to the raw materials we need and the labour and skills essential to producing affordable and nutritious products for our customers. FDF chief executive, Ian Wright CBE said: “While this is a step in the right direction, uncertainty remains. Food and drink manufacturers will have to continue planning for a variety of scenarios until our politicians have cast their judgement on the suitability of this deal. Simon Doherty, BVA president, said: “This report puts addressing concerns about veterinary capacity top of Defra’s to-do list. The Department has an unenviably mammoth task of contending with the current knowns and unknowns that Brexit may bring across agricultural and environmental policy, but we would certainly urge them to take heed of this report and its wide-ranging evidence base. 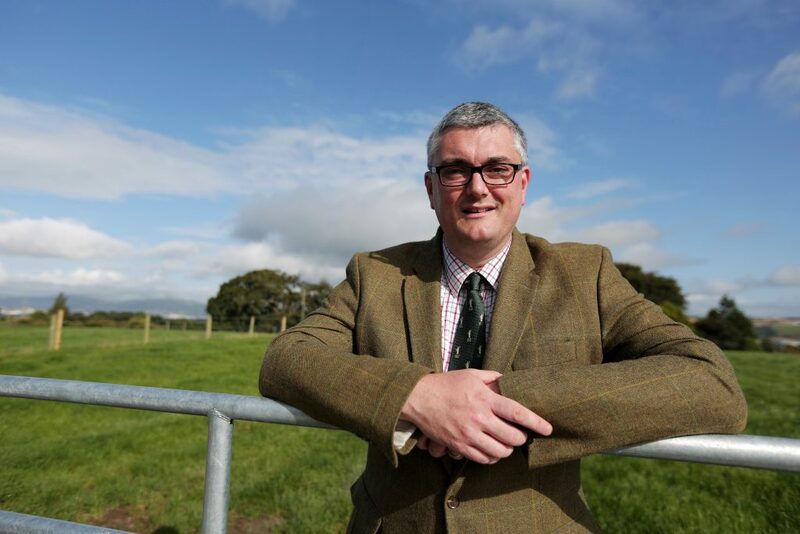 “We have had assurances from Government that there will be enough vets to meet certification demand after Brexit but this does not necessarily tally with what we are hearing from our members. “Many are concerned that they could end up being spread too thin and having to take on extra certification responsibilities on top of existing heavy workloads if no agreement is reached. It’s telling that the committee has called Defra ‘cavalier’ for assuming that only 50 further vets will be enough to meet these requirements. 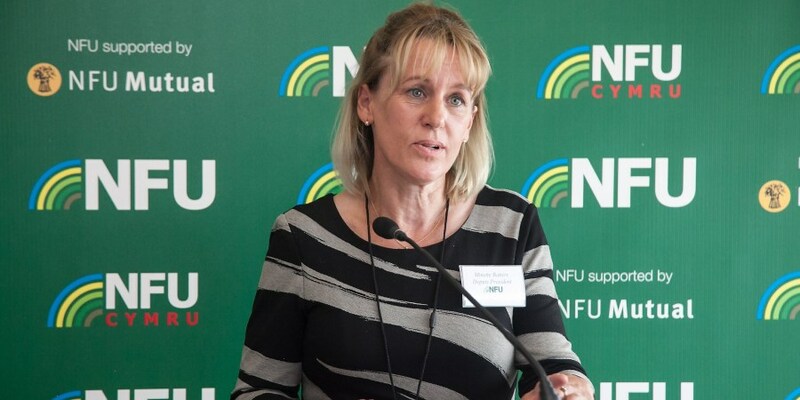 NFU president Minette Batters has welcomed the important progress that has been made after the Cabinet gave its approval to the Withdrawal Agreement which has been agreed by both the UK and EU negotiators. Batters said: “Since the EU referendum, the NFU has maintained that free and frictionless trade for British farming is absolutely critical. “This trading relationship allows British farmers to provide safe, traceable and affordable food to the public, all while adhering to some of the highest animal welfare and environmental standards in the world. “There is still a huge job to be done in negotiating the details of our future relationship with the EU: one that maintains free and frictionless trade, allows continued access to sufficient overseas labour where needed, and supports farmers in providing jobs and driving growth in rural communities, providing the raw materials for a domestic food industry that employs 3.8m people and generates £113bn in value for the UK economy. “I hope this Withdrawal Agreement will now pave the way to negotiating a future relationship that secures all of these vital objectives.